I just spent the morning visiting two of Niagara Falls newest attractions and boy was I impressed. 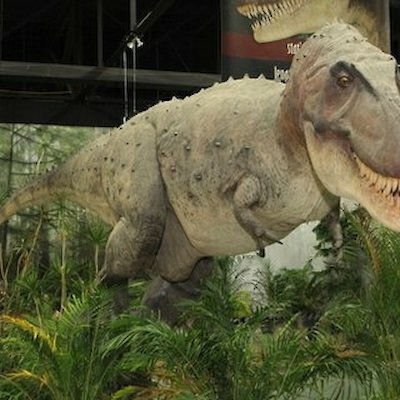 The Battle of the Titans Exhibit which is found on the Plaza level of the Skylon Tower showcases some of the largest and unique dinosaurs that ever walked the earth some 65 million years ago. Man, are they huge! 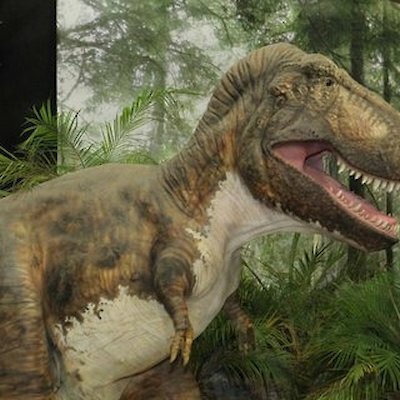 The exhibition includes fossils, videos, living dioramas, displays and audio. 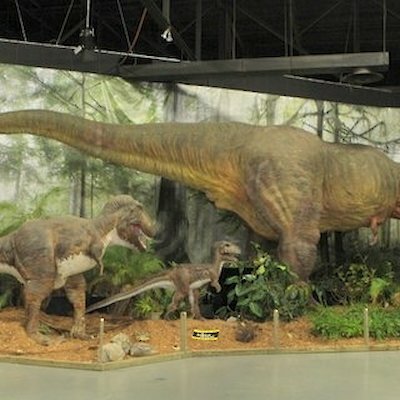 There are also life-size robotic dinosaurs walking, eating, roaring and fighting. This is an exhibit that people of all ages can enjoy. The exhibition runs 9 am until 10 pm (Friday, Saturday and Sunday only) until April 20th.After April 20th it runs every day of the week at the same times. Tickets can be purchased on line or at the Skylon. Attached are a few photos of the big guys. Bodies Revealed is another new exhibit not to be missed. 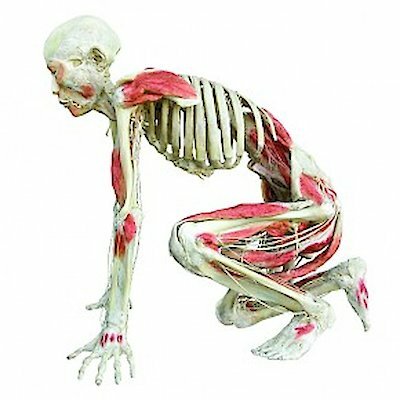 This display features actual human bodies that have been donated to educate us on the biological mechanics of the human body. , endocrine and circulatory systems are there for you to see. One of the most fascinating exhibits for me dealt with the effect that smoking has to your lungs. I’ve never smoked but a have a few friends I’m going to suggest to visit the exhibit. Bodies Revealed can be found at the Four Points by Sheraton Hotel (Opposite Fallsview Casino) throughout the summer each day between 10 am and 10pm.For more information 905-357-1346. These are two wonderful new exhibitions you shouldn’t miss on your next Niagara Falls trip.